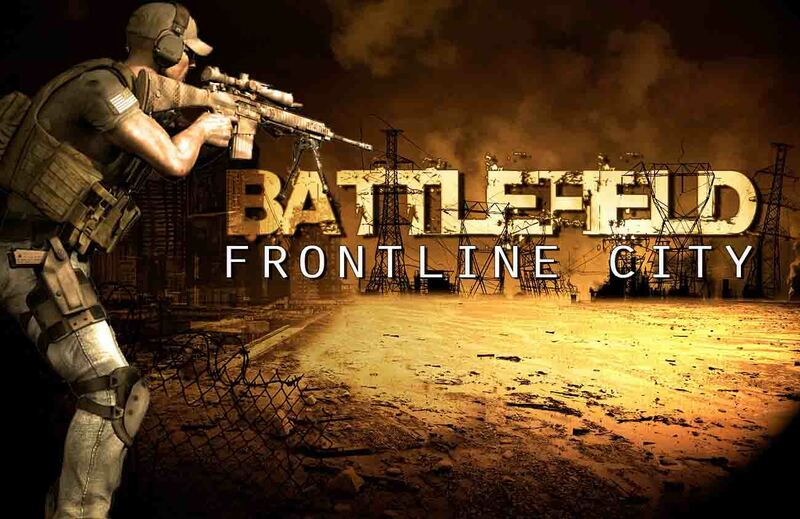 Battlefield Frontline City - Year 2030. The world at war. You are again in the battlefield.